Established in 1988 in Montaquilla/ Italy, EUROCLAMP as a specialized sub-contracting company began the production of printed circuit terminal blocks in 1991. Thanks to their experience of more than 30 years within a leading group of companies in the electronic field, Euroclamp has been immediately recognized as a flexible, reliable and highly innovative company. We are an authorized distributor of EUROCLAMP products with representation in 7 European countries. Euroclamp is increasingly considered to be a "solution provider" rather than just a "components provider". This is mostly thanks to their experience with customization of standard products, as well as new design-in solutions. 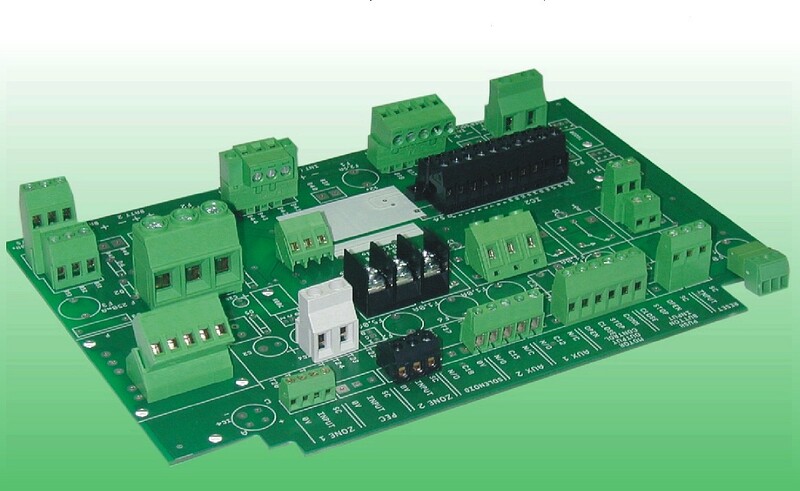 From Euroclamp, we offer mainly a wide range of PCB terminal blocks, plug-in connectors and DIN rail enclosures, which feature a quality of EU made products. Practically every terminal blocks’ manufacturer already took over the technology and produces screwless terminal blocks and connectors. Our long-term partner, Euroclamp, is not an exception. In addition to the dominant range of traditional terminal blocks and plug-in connectors with screws, they also offer a basic range of screwless terminal blocks and screwless plug-in connectors.